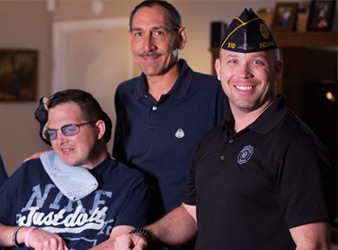 Visit The American Legion membership web platform for more information. 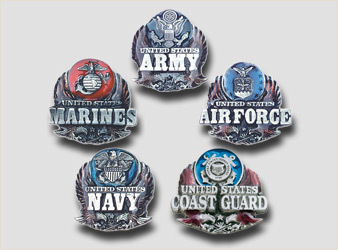 When joining The American Legion you will receive a free gift. Refer to the mail offer you received for details. 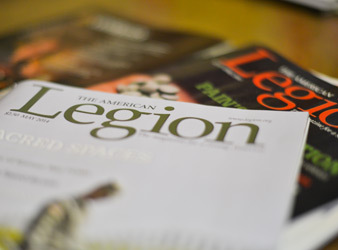 Our nation's leaders speak directly to citizens on the pages of The American Legion Magazine. The American Legion's organizational goals are promoted using the words of talented writers, professional journalists, and world leaders. 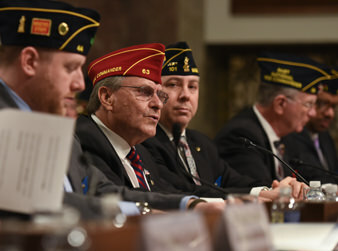 The American Legion is the nation's most influential, effective and dependable advocate of veteran affairs fighting for better active-duty pay, improved housing for active-duty families and helping to ensure that the VA's medical system can properly care for veterans. 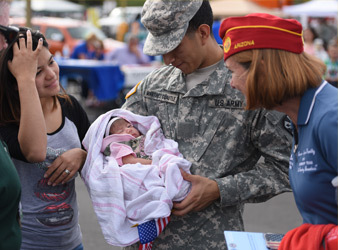 Become part of the largest women's patriotic service organization in the world! We are the wives, mothers, daughters, sisters, grandmothers, granddaughters and great-granddaughters of veterans who served our great country during times of war.